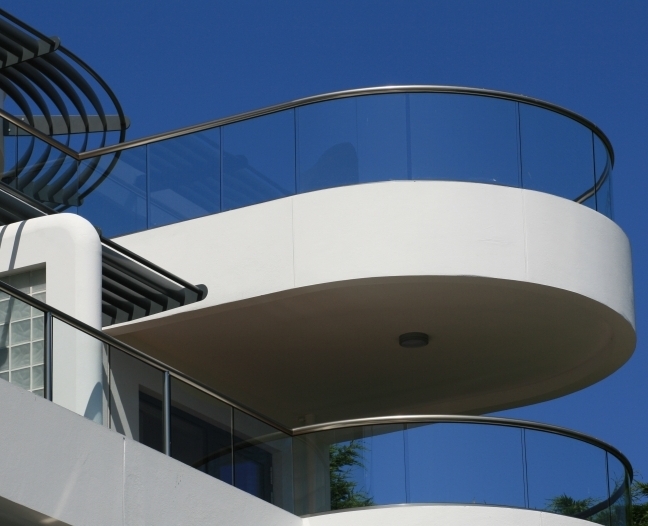 When it comes to the frameless glass balustrades, glass is not just an infill panel anymore, but is also used as the actual structure of the balustrade. 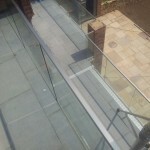 Frameless Glass Balustrades are often referred to as Structural Glass or Cantilevered Glass Balustrades. 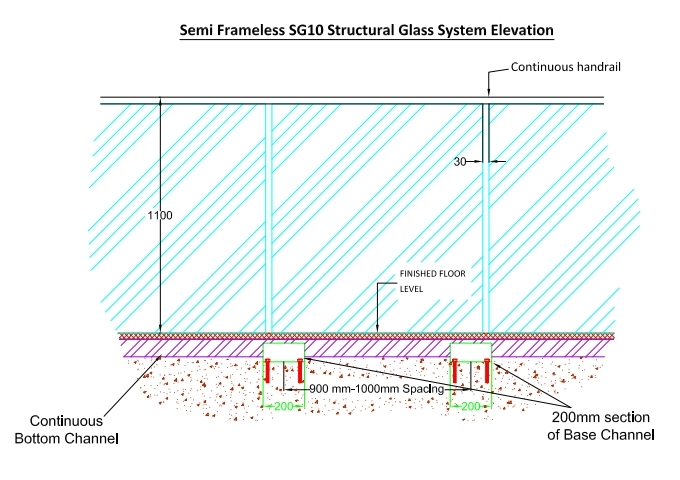 Balcony Systems produce two types of frameless glass balustrades (Structural Glass balustrade – SG10) : Semi Frameless and Fully Frameless. 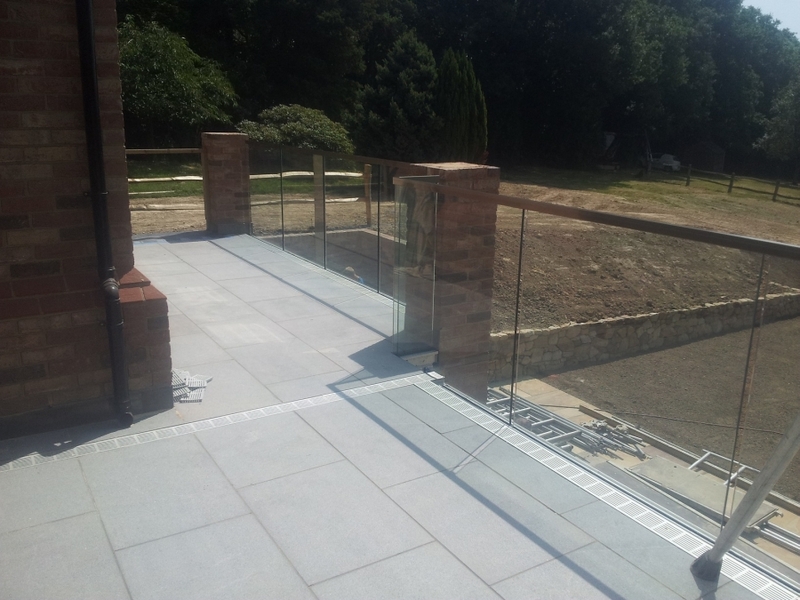 The fully frameless glass balustrade system allows for 100% uninterrupted views without even a handrail line. 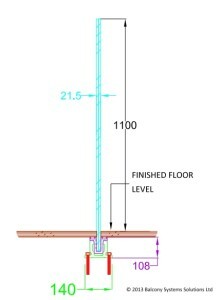 There are no limitations of lengths or sizes. 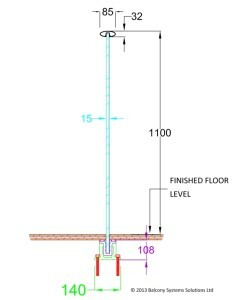 No posts or handrails are required. 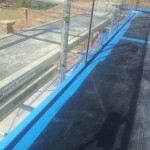 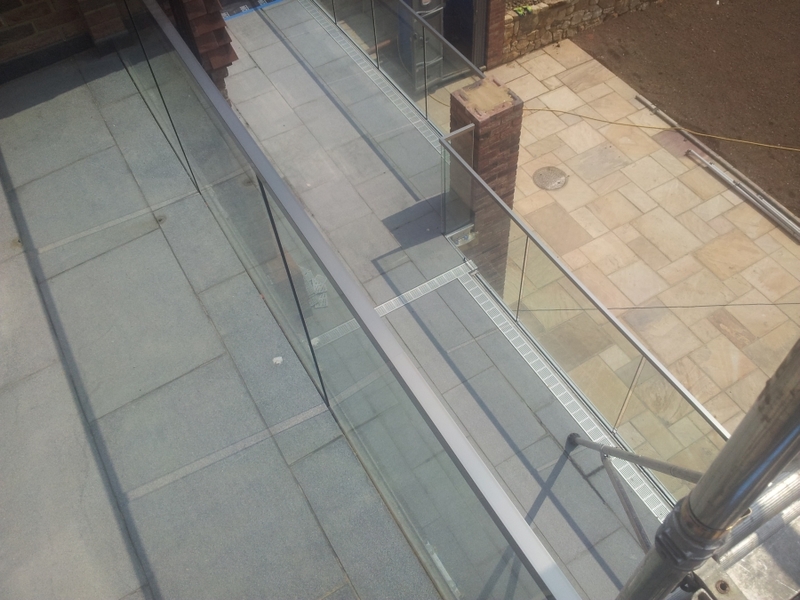 The fully frameless glass balustrade uses 21.5mm toughened and laminated glass and does not have a handrail on top. 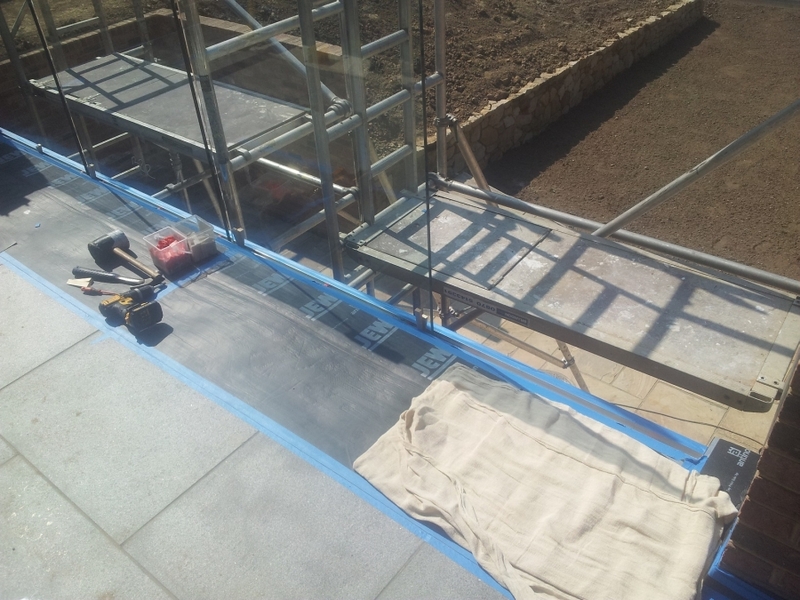 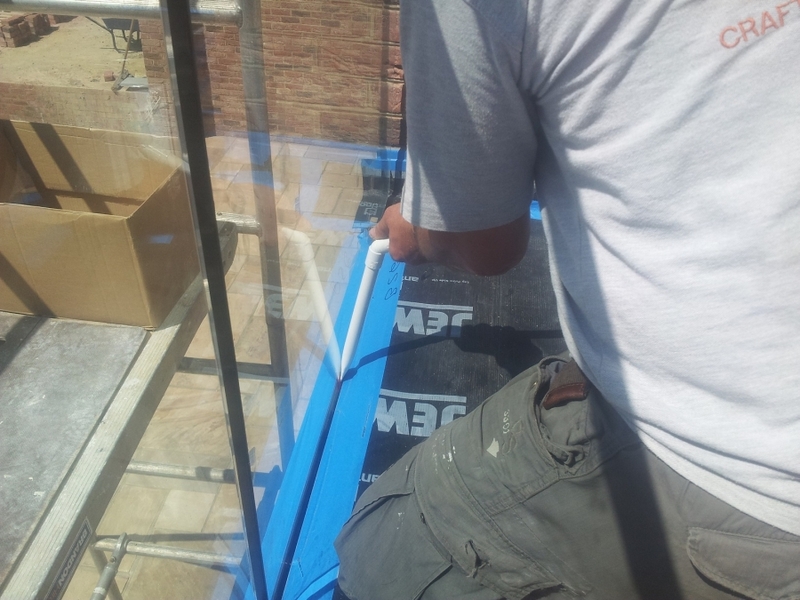 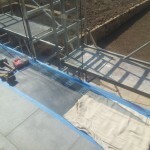 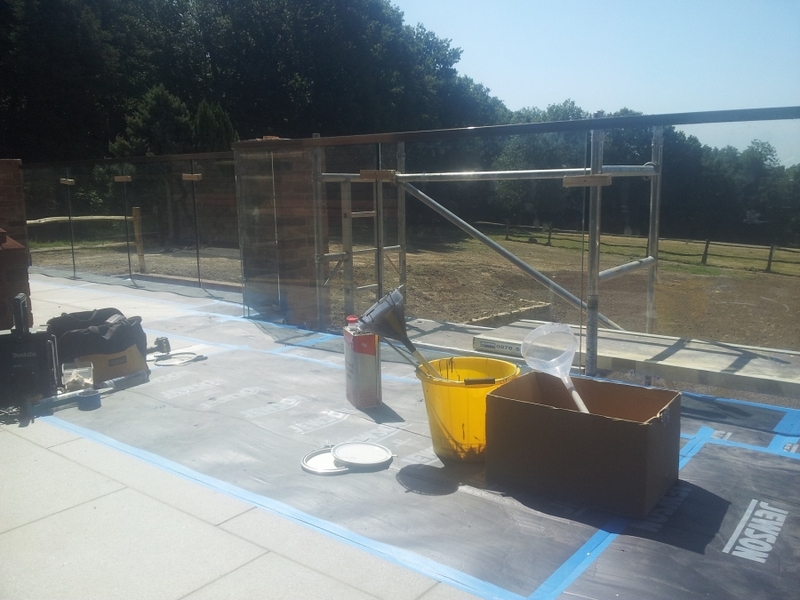 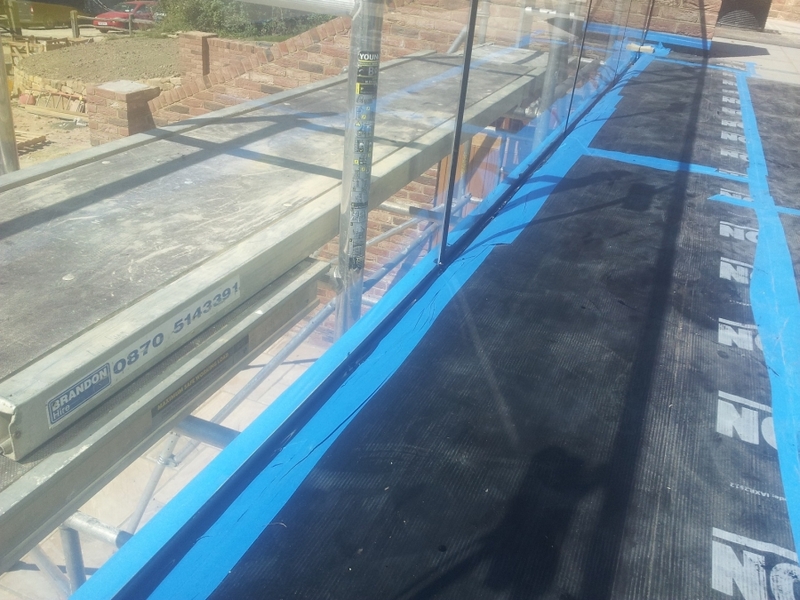 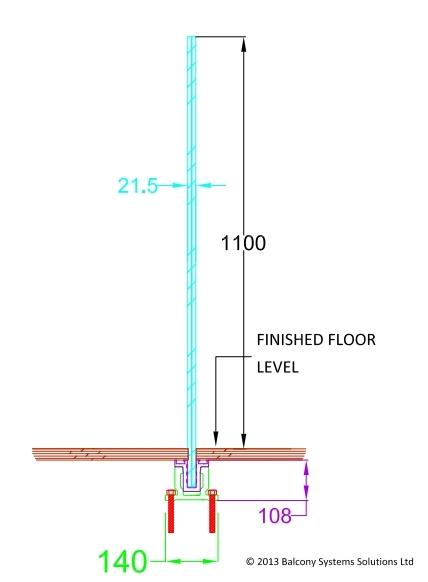 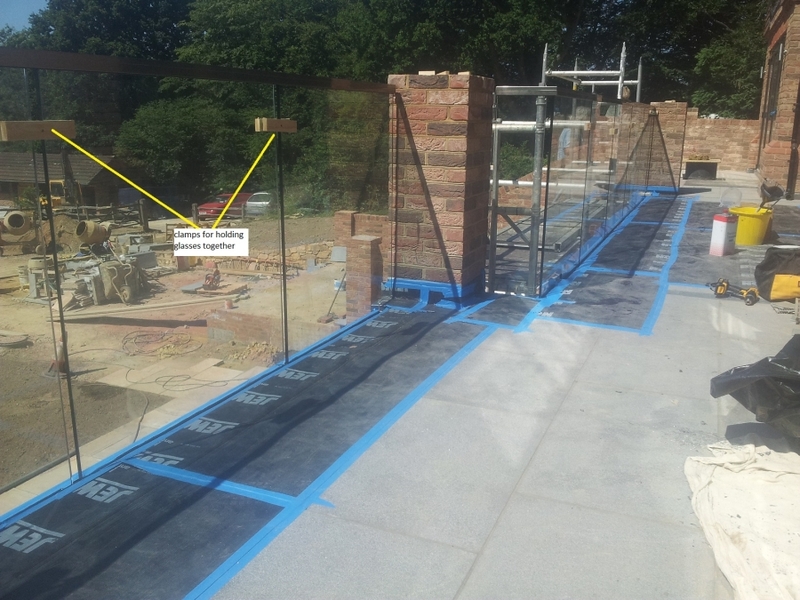 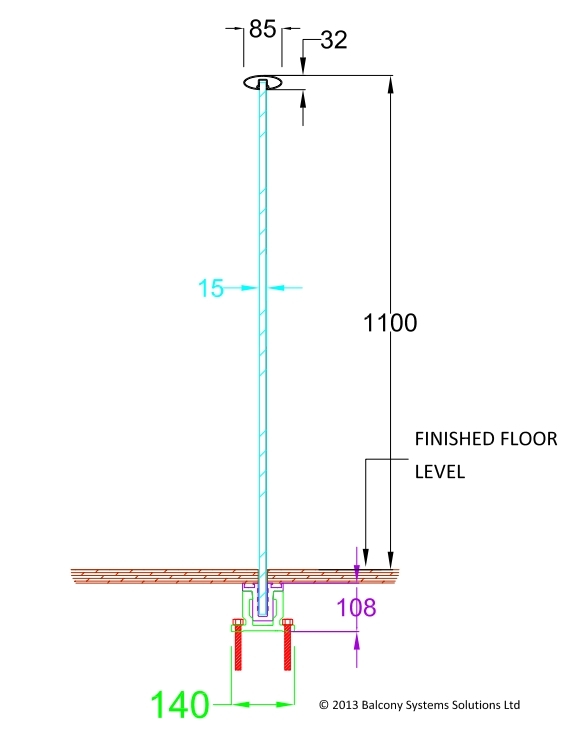 Since there is no handrail on top of the fully frameless glass balustrade to hold the glasses straight during glass panels positioning and alignment, the installation requires more time. 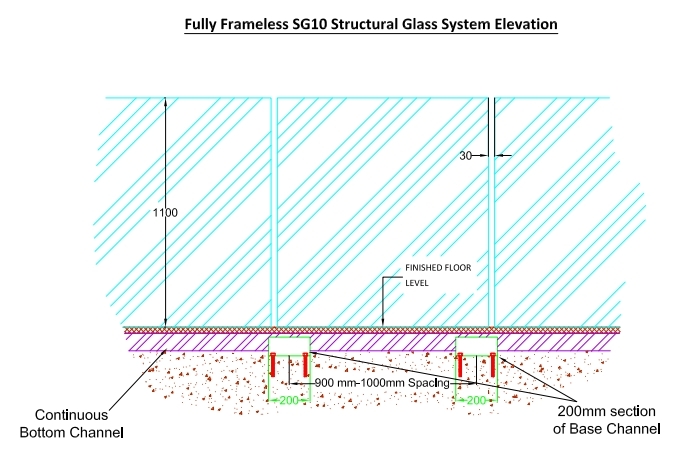 The Semi Frameless glass balustrade uses 15mm clear toughened glass and a handrail on top that is meant to tie glasses together, making the whole structure sturdier and more solid. The handrail can be in two options: designed elliptical shape or a small rectangular handrail. 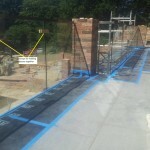 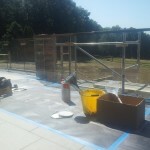 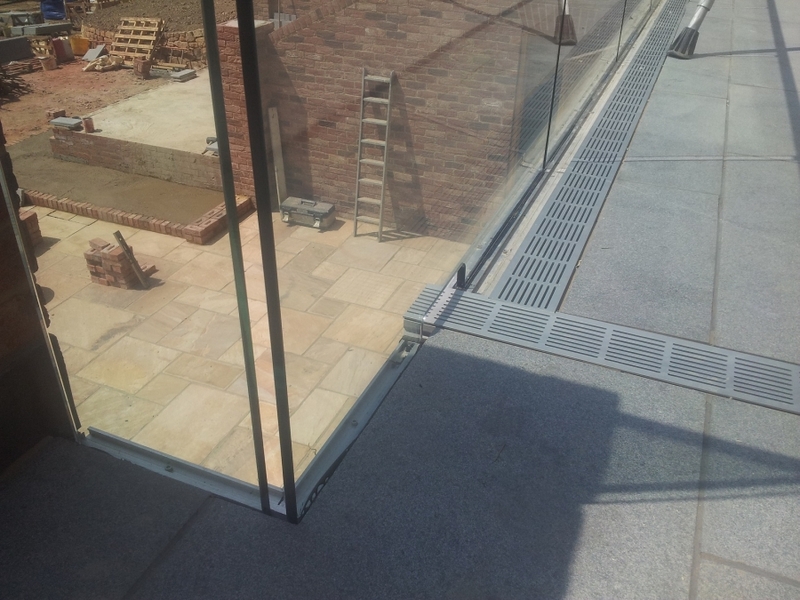 There are no limitation of lengths or sizes and no posts are requiered for the Semi Frameless glass balustrades. 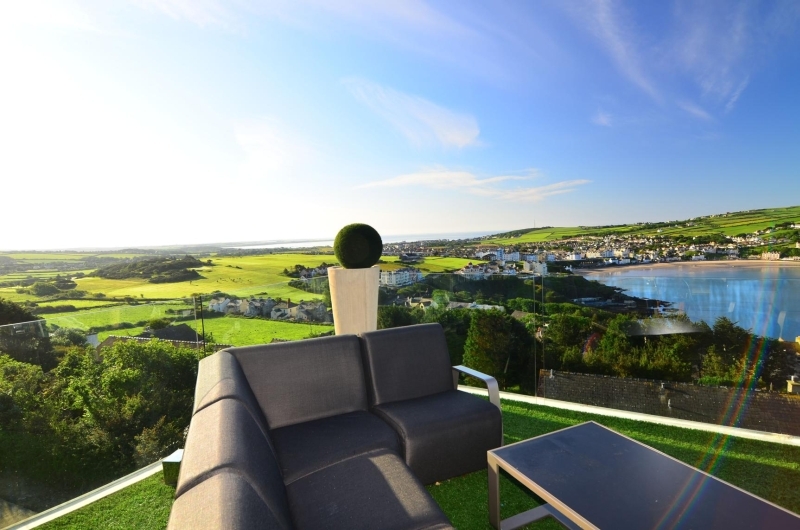 They allow for uninterrupted views and upgrade any balcony or terrace. 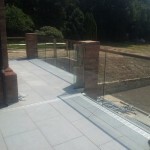 Please forward your brochure on frameless glass balustrades . 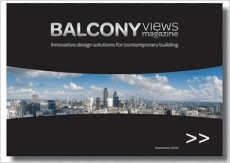 Please forward brochure and costings on frameless balustrades. 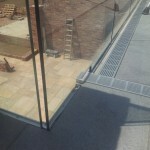 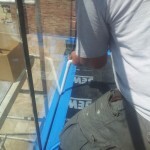 Please would someone phone me , I am interested in seemless glass screens for my garden . I am in Portugal at the moment , but back in the UK on Monday .